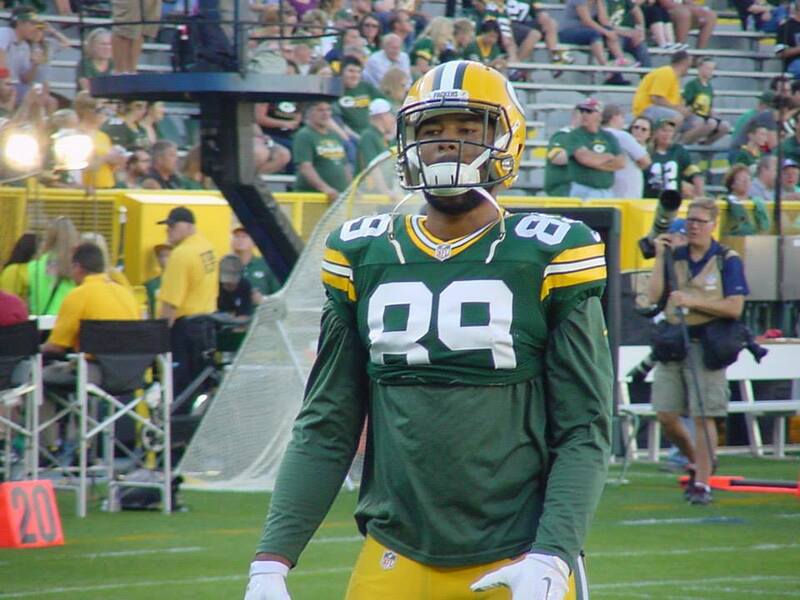 Tight end Richard Rodgers is leaving the Green Bay Packers, signing a one-year free agent deal with the Philadelphia Eagles. Rodgers departure leaves the Packers with just two tight ends with any appreciable NFL playing time. 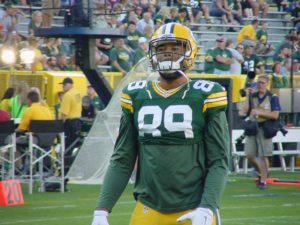 Veteran Jimmy Graham signed a three-year deal in March and Lance Kendricks is back for a second season after signing as a free agent prior to last season. 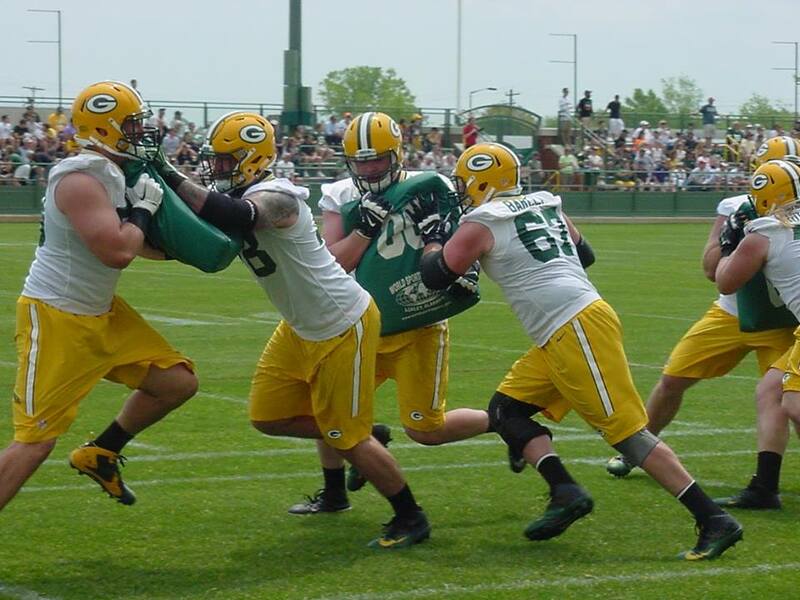 Rodgers played in all but one game during his four years with the Packers. He finished with 120 receptions for 1,166 yards and 13 touchdowns. 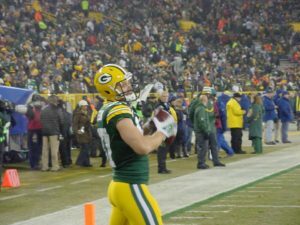 Rodgers career highlight came in 2015 when he caught a Hail Mary pass against the Detroit Lions at Ford Field in a must win game for the Packers. That 2015 season was his best as Rodgers caught 58 passes for 510 yards and eight touchdowns. 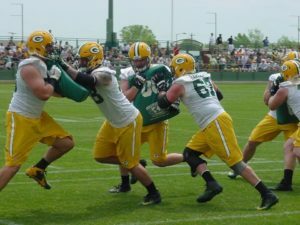 Green Bay Packers tight end Lance Kendricks has officially been charged with possession of THC stemming from a traffic stop back in September. The Outagamie County district attorney filed the charge on December 5. The 29-year-old Kendricks was stopped for speeding on Sept. 2. He only received a warning at the time, he was pulled over for driving 81 miles per hour in a 70-mph zone. At that time, a state trooper smelled marijuana through the passenger window while talking with Kendricks. According to the Milwaukee Journal Sentinel, a search of the vehicle produced a small bag containing marijuana, rolling papers and a metal grinder. Kentricks was allowed to leave the scene with a warning for speeding, and the trooper referred potential drug charges to the Outagamie County District Attorney’s office. Kendricks is scheduled to appear in court on Feb. 14, 2018. He could face suspension from the NFL pending the outcome of the case.